Huong Hai Halong Co.,Ltd was founded in 2011 with its Head Office located at No 2, San Ho I road, Coral Bay Villas, Hung Thang Dist, Ha Long city, Quang Ninh, Vietnam. We are the leading Cruise Operator in Halong Bay with all necessary licenses. 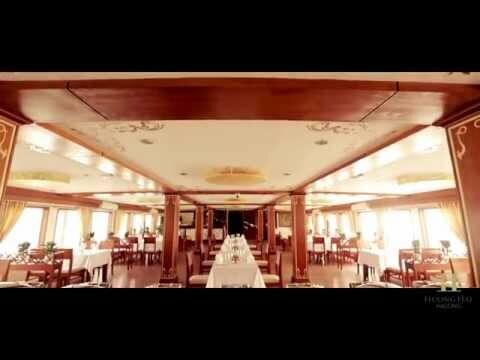 We own a fleet of 6 cruises in Halong Bay named Huong Hai Junks & Huong Hai Sealife Cruise. If your booking is made via one of above websites you are unable to get on our cruises because we’ll reject all bookings through those fake websites. To protect our customers’ rights, please access our official websites: www.huonghaisealifecruise.com and book directly with us to get the best value and true information.